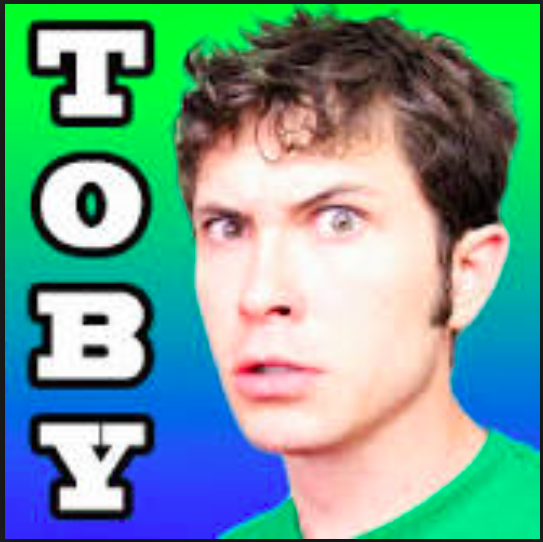 If you’re the parent of children of a certain age, then the name TOBUSCUS is likely familiar to you. For our son Jack, this was probably the worst #SDCC2014 ever. After an hour of wearing the morph suit–you know, the suit that nearly cost us our life’s savings? Yeah. That suit. Well, Jack discovered it was too hot and uncomfortable. Total wearing time: 1 hour. Today Jack returned back to the hotel room around lunchtime. He was experiencing the first sinus headache of his young life, and I felt so bad for him. We snuggled together in the comfy bed and watched “DIVERGENT” together. During the plot peak, I knew they lost him. He started chattering on about how his friend’s mom has a shower that tells him the exact temperature of the water, and did I know that his perfect water temperature was 101 degrees? I felt guilty about it, but I gave him 1 adult Motrin. I worried for his little 9-year-old liver. Every so often, we’re in the right place at exactly the right time. This was one of those times. Posted on July 28, 2014 by DaveandDeniseDorman	• This entry was posted in Entertainment, Geek Culture, Nerd Culture, Pop Culture, Uncategorized and tagged Entertainment, Geek Culture, Nerd Culture, Parenting, Pop Culture, SDCC2014, Tobuscus. Bookmark the permalink.